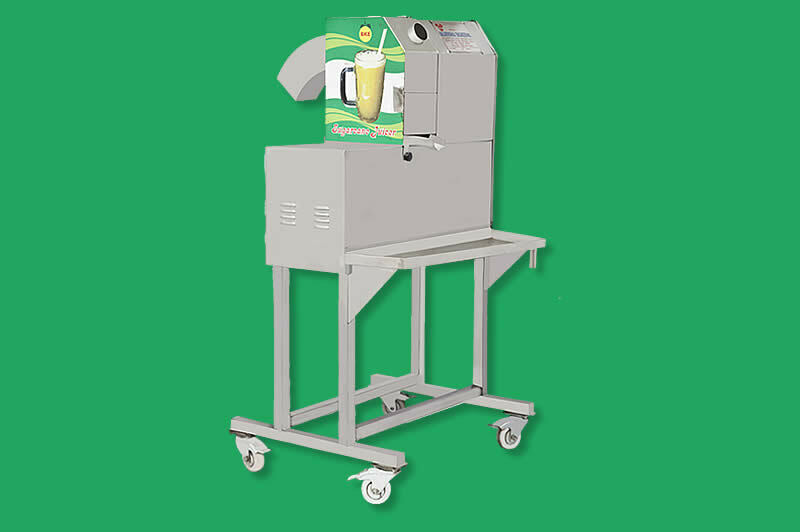 Designed for easy handling and maintenance. 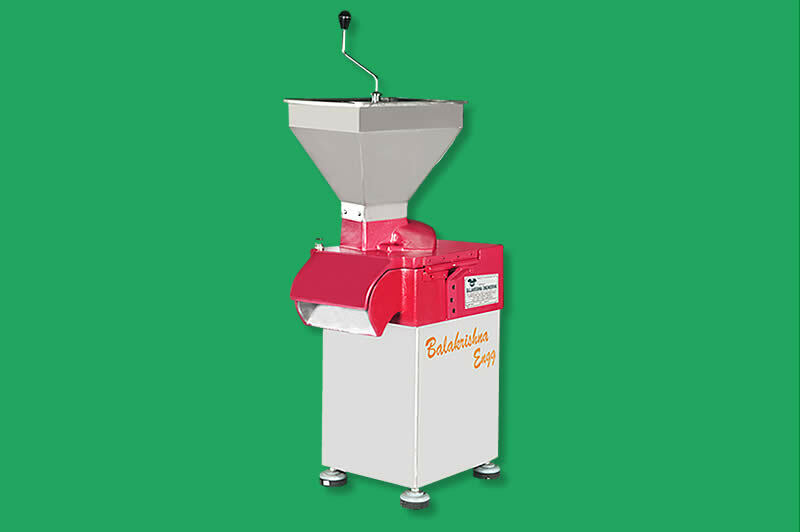 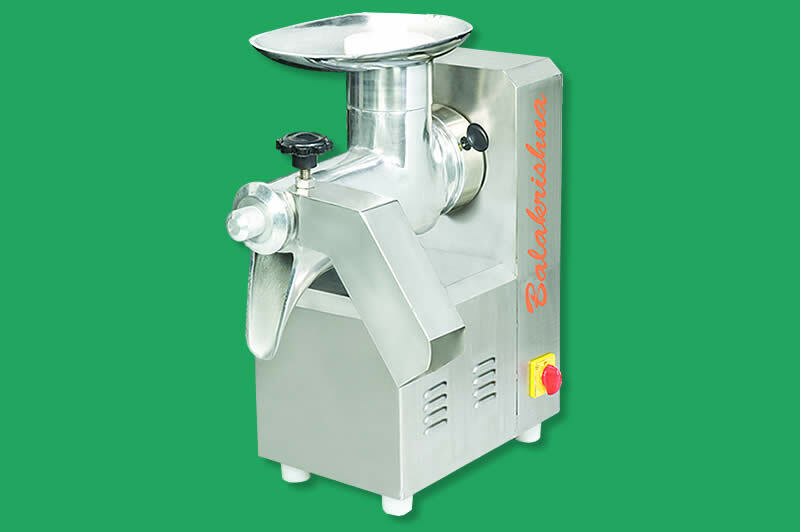 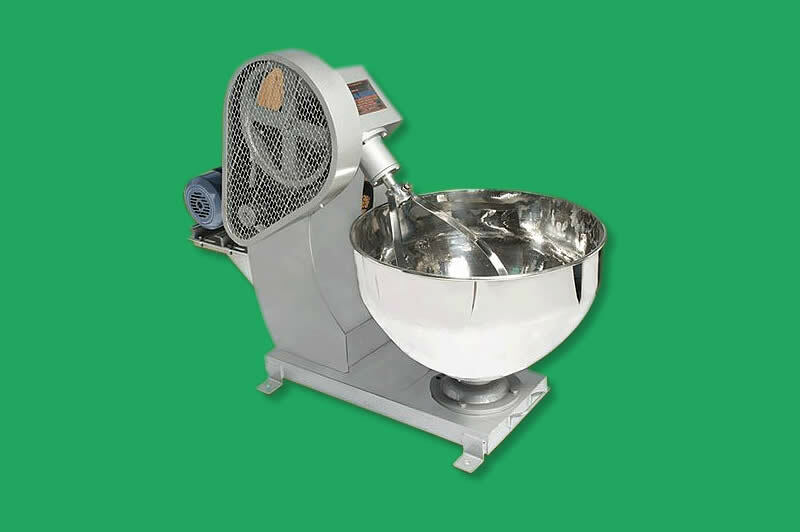 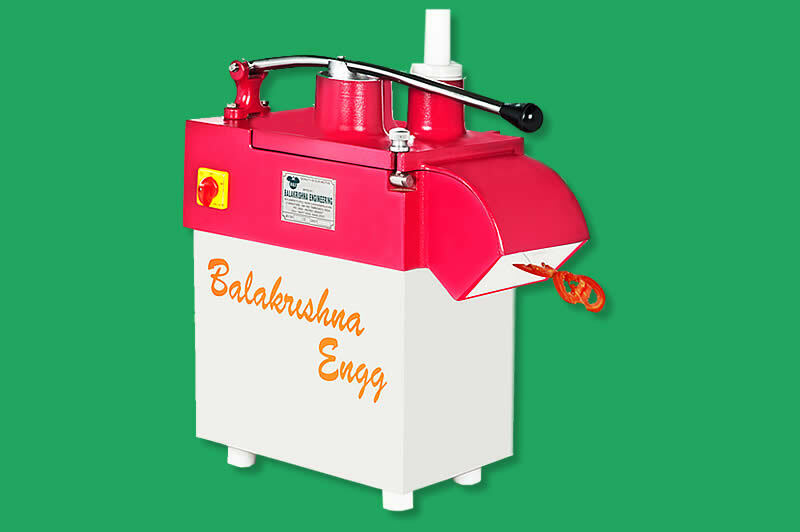 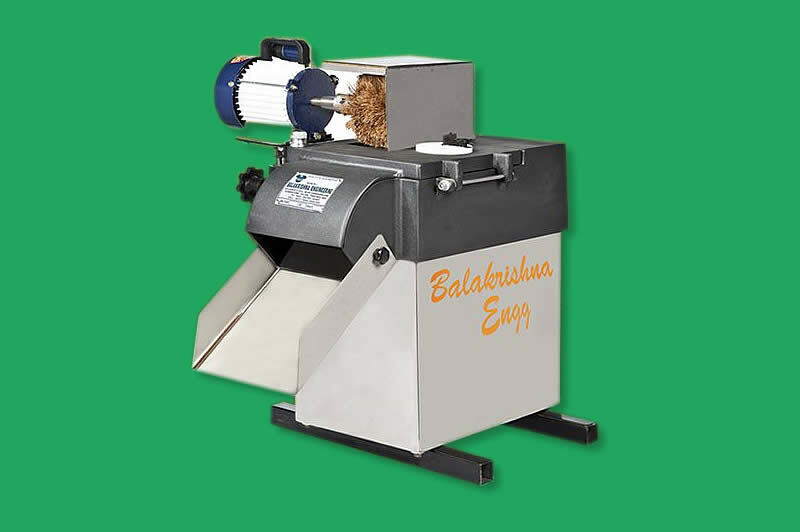 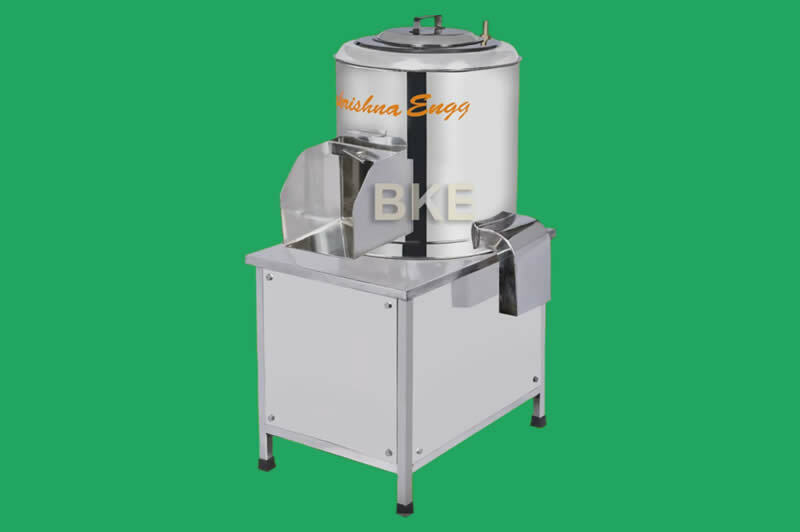 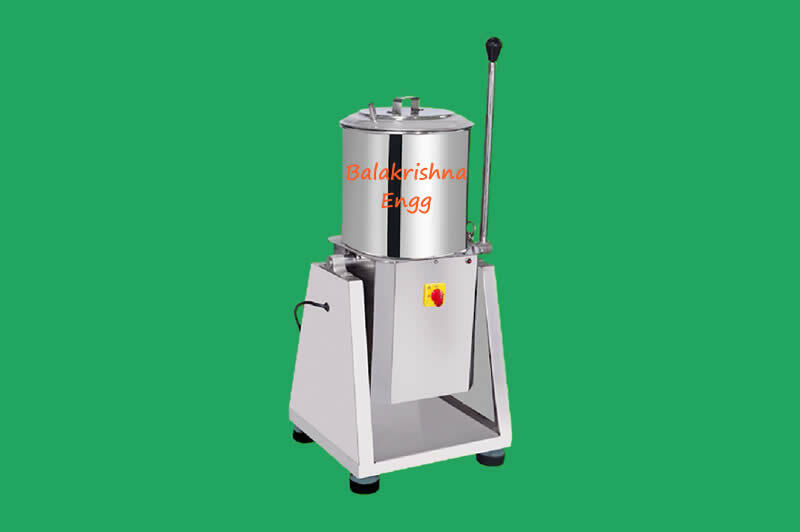 Machine Suitable for slicing tomato & for all Vegetables. 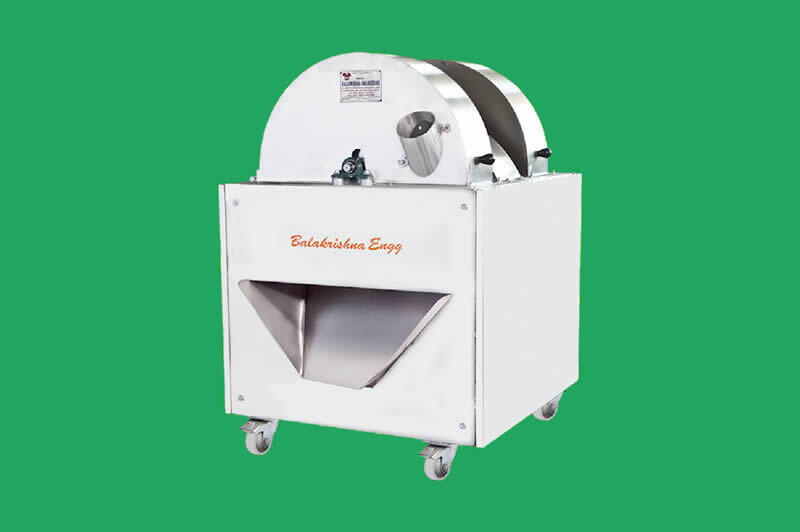 Machine recommended for slicing, dicing, grating, julienne & French fries.